Yogis (at least the ones I have met so far) do not have superhuman powers to predict the future or change the past. Instead, yogis have the power to enhance and enrich their daily lives, and in this way appear superhuman. Their positive perspective, compassion for others, and kindness towards themselves are the result of their subjective interpretation of reality. They filter in the positive and let go of the negative. Life is not always easy and a yogi’s life is no exception. 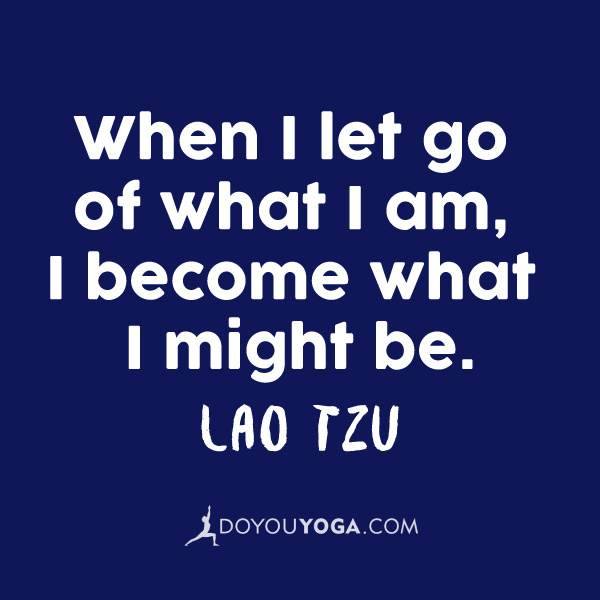 It is the way yogis choose to think, feel, and behave that sets them apart. While it may feel daunting to imagine the work needed to be a yogi, nearly two thousand years ago, The Yoga Sutras of Patanjali emerged with an eightfold path guiding the transformative journey. And this eightfold path shows 8 things only yogis know. Yogis focus their energy on fostering compassion, honesty, self-control, and the ability to share and not be greedy. They strive to do their best in each moment and forgive themselves if they have failed. 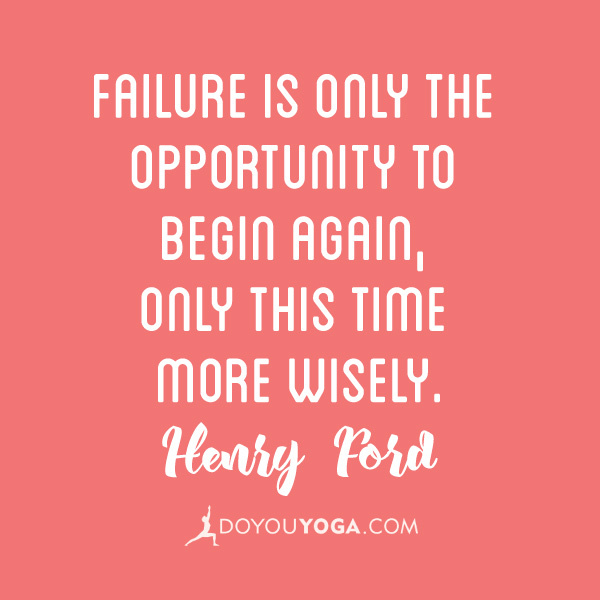 Yogis see failure as a form of feedback, not defeat. Yogis understand the importance of having clean bodies as well as clean minds. They practice gratitude for no reason at all, because they recognize that positive thinking fosters positive intentions and a more positive life. Yogis practice self-discipline and recognize the strength they can build through intentional asana (physical) and pranayama (breath) practices. They also see the power of self-reflection and self-study. Yogis surrender to the devotion of the divine and recognize the divine essence in all beings. Yogis practice many different styles and variations of asana practice to prepare the body and mind to sit comfortably in meditation for extend periods of time. Yogis recognize the power of breath. Yogis are able to control an activity that is often outside of consciousness, and they work with restraint to find length and expansion in their breath. Yogis recognize the subtle effects of breath on the body. Breath work activates the parasympathetic nervous system (rest and digest) versus the sympathetic nervous system (fight or flight), and over time, controlled breathing allows the body to let go of internalized stress and move forward with the ability to tackle stressful situations. Yogis have strengthened the muscles in their body and mind and trained themselves to notice sensations as they arise. Therefore, yogis are able to move gracefully through the fast-paced world focused, which can be littered with the desire for instant gratification. Yogis observe their sensations in the present moment without the constant need to respond. Yogis have trained their minds and bodies to concentrate and be in the present moment. Yogis stay grounded and check-in with their thoughts, feelings, and sensations. 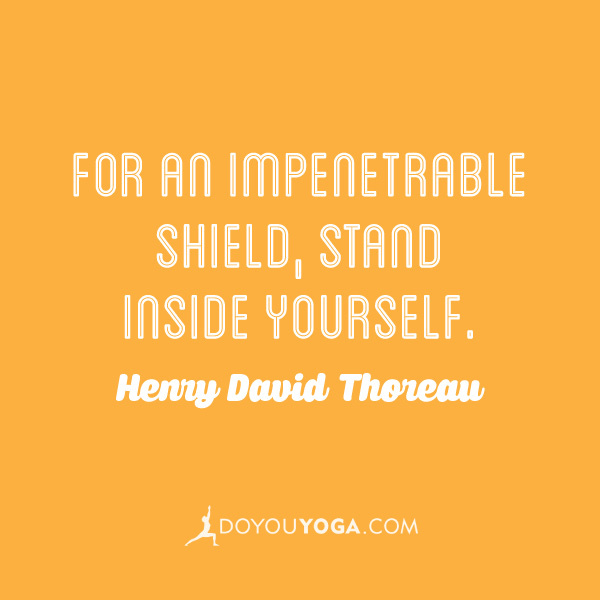 Yogis know the benefits of mindfulness and strive to continuously grow more intentioned and focused. Over time, the effort from Dharana slips away and the effortless flow of Dhyana takes over. 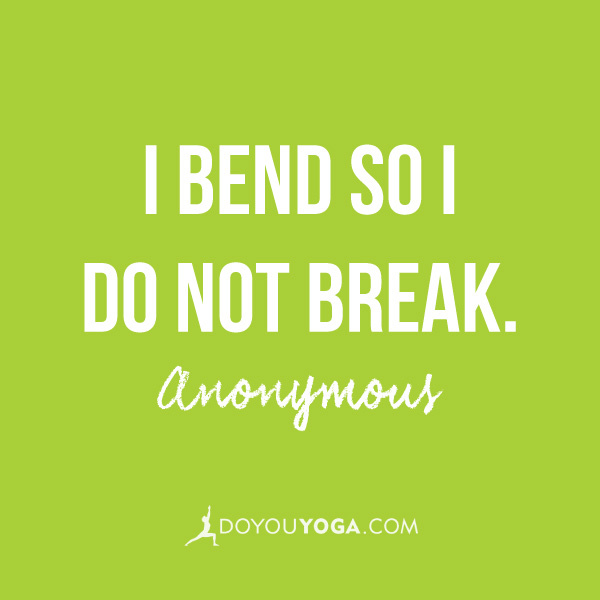 Yogis know that consistent practice is key and they are highly dedicated individuals. 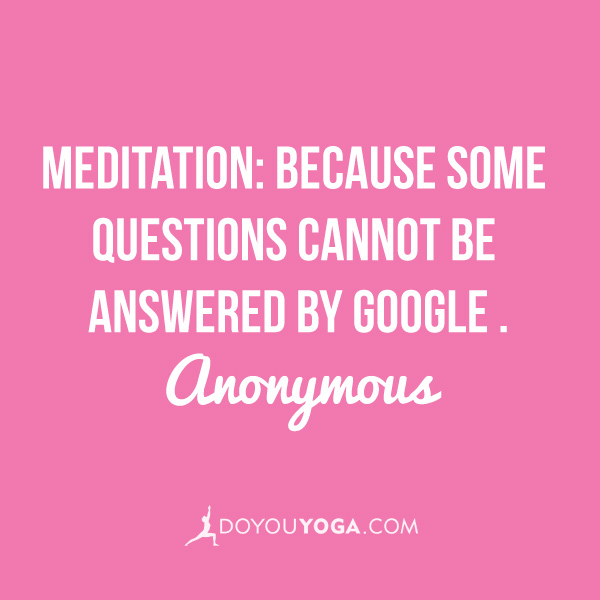 Yogis may experience the ultimate goal as a direct result of continued practice in the meditative state. Yoga is not the goal, the goal is union with divine. Yogis know their practice is more than their time on their mat. Yogis know that yoga is a lifestyle and they are kicking asana along the way!